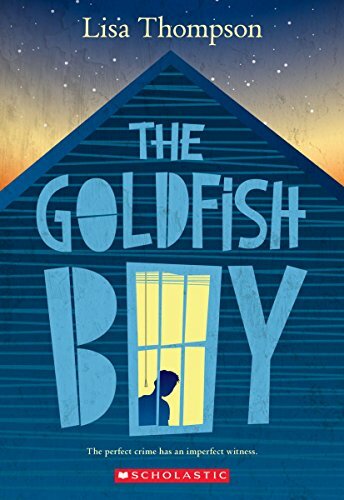 With an elementary reader in the house, I’m always looking for great books for him to read – and I just love these elementary books that teach empathy. 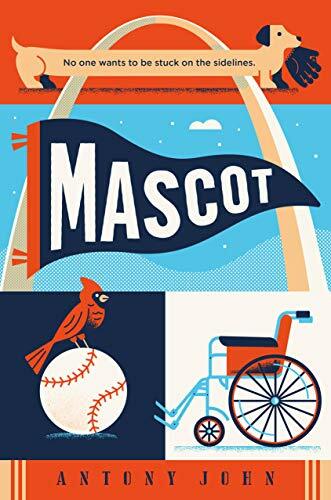 You can find these chapter books that will help teach empathy to elementary age children at your local library or purchase through the affiliate links provided for your convenience. An Amazon Top 20 Children’s Books of 2017. Funny, deep, warm, and nuanced. Red is an oak tree who is many rings old. Red is the neighborhood “wishtree”―people write their wishes on pieces of cloth and tie them to Red’s branches. You might say Red has seen it all. Winner of the Newbery Medal. 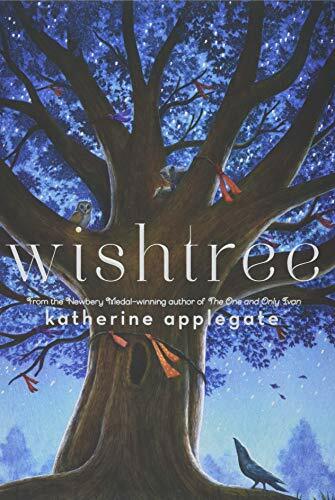 This unforgettable novel from renowned author Katherine Applegate celebrates the transformative power of unexpected friendship. 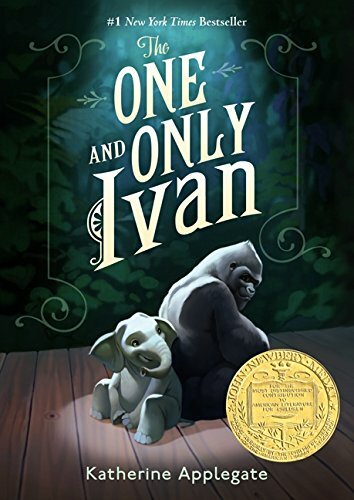 Inspired by the true story of a captive gorilla known as Ivan, this illustrated book is told from the point of view of Ivan himself. New York Times Book Review Editor’s Choice. Everyone knows there are different kinds of teachers. Ms. Bixby’s the sort of teacher who makes you feel like school is somehow worthwhile. 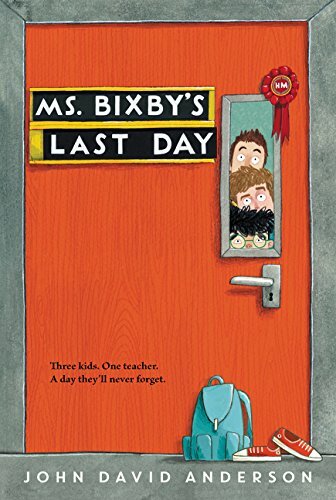 When Ms. Bixby unexpectedly announces that she won’t be able to finish the school year, they come up with a risky plan, more of a quest, really, to give Ms. Bixby the last day she deserves. Through the three very different stories they tell, we begin to understand what Ms. Bixby means to each of them—and what the three of them mean to each other. This heartwarming story, told in a blend of poetry and prose, reveals the bonds that emerge when we let others into our lives. 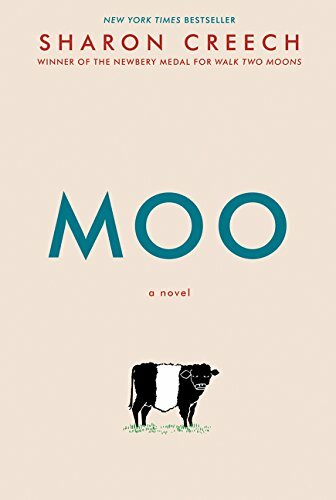 Following one family’s momentous move from the city to rural Maine, an unexpected bond develops between twelve-year-old Reena and one very ornery cow. When a toddler staying next door goes missing, it becomes apparent that Matthew was the last person to see him alive. Matthew is the key to figuring out what happened and potentially saving a child’s life… but is he able to do so if it means exposing his own secrets, and stepping out from the safety of his home? In Wonder, readers were introduced to memorable English teacher Mr. Browne and his love of precepts. 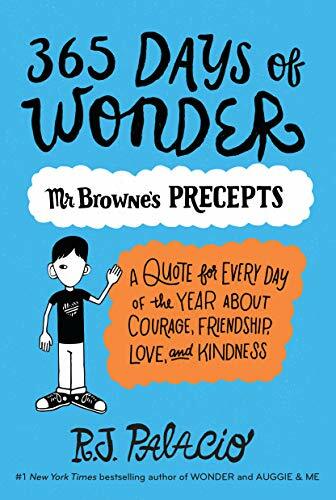 This companion book features conversations between Mr. Browne and Auggie, Julian, Summer, Jack Will, and others, giving readers a special peek at their lives after Wonder ends. Mr. Browne’s essays and correspondence are rounded out by a precept for each day of the year—drawn from popular songs to children’s books to inscriptions on Egyptian tombstones to fortune cookies. His selections celebrate the goodness of human beings, the strength of people’s hearts, and the power of people’s wills. 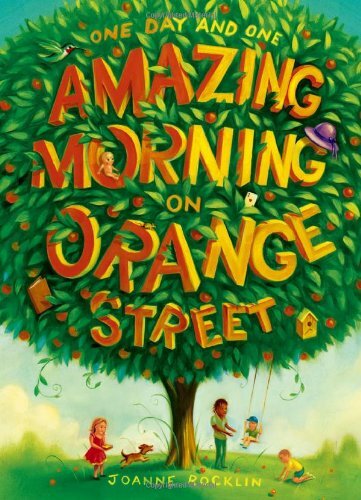 A 2015 Newbery Honor Book. Going to school and making new friends can be tough. But going to school and making new friends while wearing a bulky hearing aid strapped to your chest? That requires superpowers! 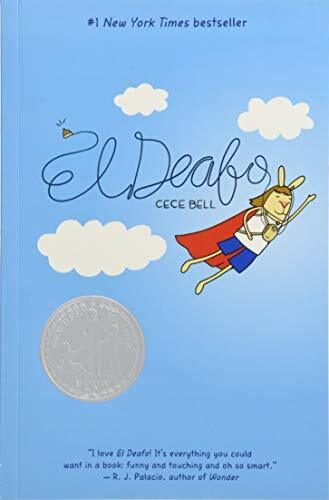 In this funny, poignant graphic novel memoir, author/illustrator Cece Bell chronicles her hearing loss at a young age and her subsequent experiences with the Phonic Ear, a very powerful—and very awkward—hearing aid. This witty, heartfelt story is about perseverance in the face of adversity. Noah Savino has been stuck in a wheelchair for months. Noah is scared he’ll never feel like his old self again. He doesn’t want people to think of him as different for the rest of his life. With the help of family and friends, he’ll have to throw off the mask he’s been hiding behind and face the fears that have kept him on the sidelines if he ever wants to move forward. 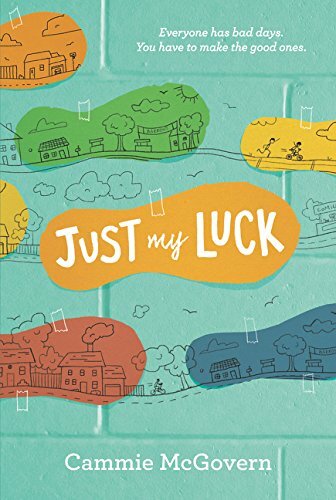 Taking place over the course of a day and a half, Joanne Rocklin’s masterful novel deftly builds a story about family, community, and the importance of connection. In the end the fate of the tree (and of the kids who care for it) reminds us of the magic of the everyday and of the rich history all around us.